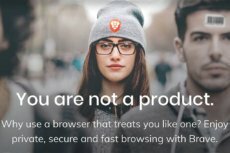 Brave browser announces a new blockchain-based digital advertising platform using the Basic Attention Token to offer a more efficient marketplace. Brave has reached a new milestone. 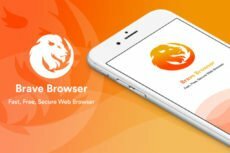 The browser company has long promised its users that they will be able to earn crypto while surfing the web. Now, it has finally fulfilled that promise. 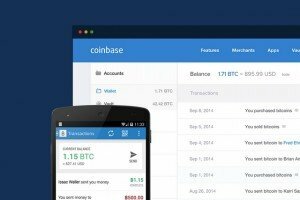 Having an aim to satisfy its customers demand, Coinbase has taken a decision to add BAT to its trading platform and apps. 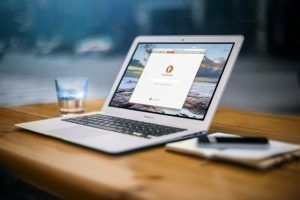 Famous ad-blocker and privacy defender, a blockchain-based browser Brave now adds a tipping service available for Twitter and Twitch streamers. 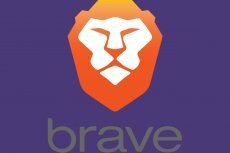 Brave Browser, a project by the co-founder of Mozilla, which saw its BAT ICO sell out in seconds, announced they have surpassed 3 million monthly active users. 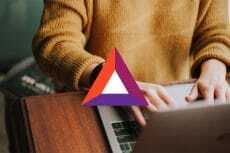 Brave browser announced a trial ads program that will give users a chance to earn BAT tokens for viewing targeted advertisements. 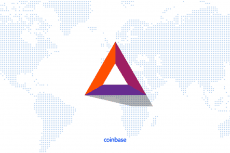 Brave announces a new blockchain-based digital advertising platform using the Basic Attention Token to offer a more efficient marketplace. Brave Payments, a bitcoin micropayments platform allowing people to reward their favorite websites, launches in beta. The San Francisco-based browser startup has attracted $4.5 million investment from Propel Venture Partners, Pantera Capital and other prominent investors. 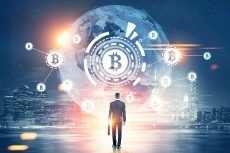 Newcomers to cryptocurrencies will now be able to purchase bitcoin through Buy Widget, aa new product developed by the California-based bitcoin wallet provider.